6/26/12: Update: They cancelled the event. Calls and letter-writing worked! NO DONKEYS AT VAN HORN FRONTIER DAYS!!! Great news. You did it! You got it cancelled. I just off the phone with a petition supporter who has been at Frontier Days in Van Horn both days. SHE HAS CONFIRMED THAT THE DONKEY ROPING EVENT WAS CANCELLED. THERE WERE NO DONKEYS THERE. She also let me know that Jason seems like a nice young man who truly did not see anything wrong with this event. He bought the donkeys from a holding area at/near El Paso Tx. She feels he truly thought he was saving the donkeys from slaughter and at the same time, being an entrepreneur, adding something to their Frontier Days. SHE BELIEVES THE BEST THING NOW IS TO HELP EDUCATE JASON, THE CITY OF VAN HORN AND IT'S CITIZENS ON WHY DONKEYS ARE NOT SUITED PHYSICALLY AND EMOTIONALLY FOR ROPING. AND MORE SPECIFICALLY ON WAYS TO PROMOTE POSITIVE EVENTS FOR THE DONKEYS FOR 2013 LIKE CARTING AMONG MANY OTHERS. TO EMPHASIZE THE LONG HISTORY OF 'LONGEARS' IN THE SETTLEMENT OF WEST TEXAS. LET US ALL THANK JASON OWEN AND CITY FOR CANCELLING. What needs to ultimately happen is for the law to change. I am hoping to start a new petition to put pressure on the law makers and law enforcers to see specific legislation banning donkey roping of any kind, public as in the rodeos or in private. I will email all of you with that information and I hope you will be as vigilant with your support on that as you have been with this petition. After all we wouldn't need to single out all the specific towns or events if there was law. We need to let the City of Van Horn and Jason know that they did the right thing by cancelling. Jason is a symptom of the problem rather than the cause. Cruelty for entertainment is a worldwide cultural phenomenon. I have asked the petition supporter who went to Van Horn to write up her experience so I can share it with all of you. In response to the many of you who have contacted me about finding out how much money Jason wants for the donkeys so a donation drive can be started, this is what I have learned. NOT ONLY IS IT THE POLICY OF PVDR BUT EVERY RESCUE I CONTACTED THAT THEY DO NOT ACCEPT FOR SURRENDER DONKEYS OR HORSES ETC THAT HAVE BEEN PURCHASED. THIS RESCUES ARE IN AGREEMENT THAT THE PEOPLE DOING SO EXPLOIT THOSE OF US WILLING TO PAY FOR THEM. That is why we need to find positive events for these donkeys to take part in. 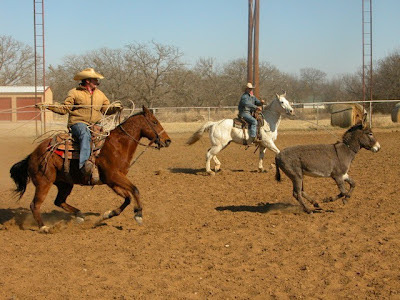 On June 23 & 24 the City of Van Horn and The Van Horn Texas Chamber of Commerce are hosting an event that features donkey roping. PLEASE CALL THE CHAMBER OF COMMERCE - TELL THEM HOW YOU FEEL ABOUT THEM PROMOTING ANIMAL CRUELTY! 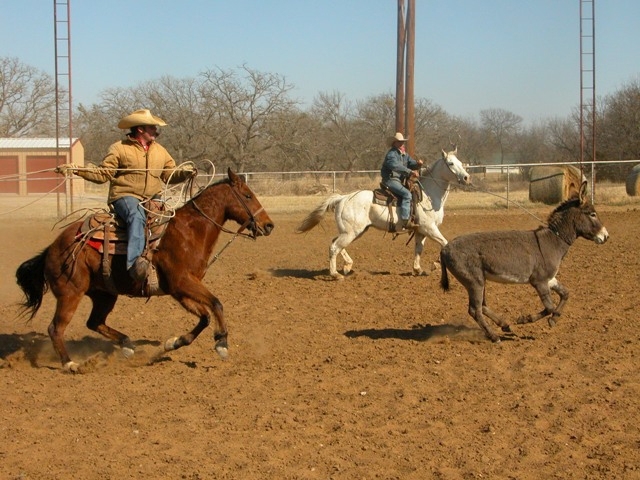 The Van Horn Texas Chamber of Commerce is hosting an event that features donkey Roping. 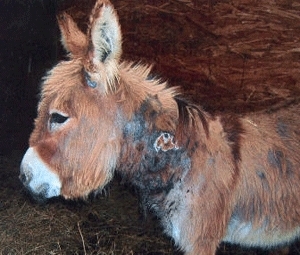 Donkey roping is an extremely cruel "sport" where the donkey is shocked with a cattle prod until he tries to run away. Once in motion two people on horseback run the donkey down, one throwing a rope around its neck, the other around its rear legs. Once roped the donkey is then stretched between the two horses. Broken bones and death are all too common during these events. Please help by contacting the Van Horn Texas Chamber of Commerce and letting them know how you feel.